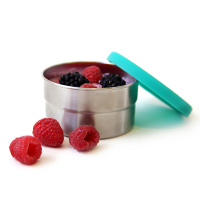 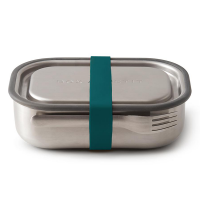 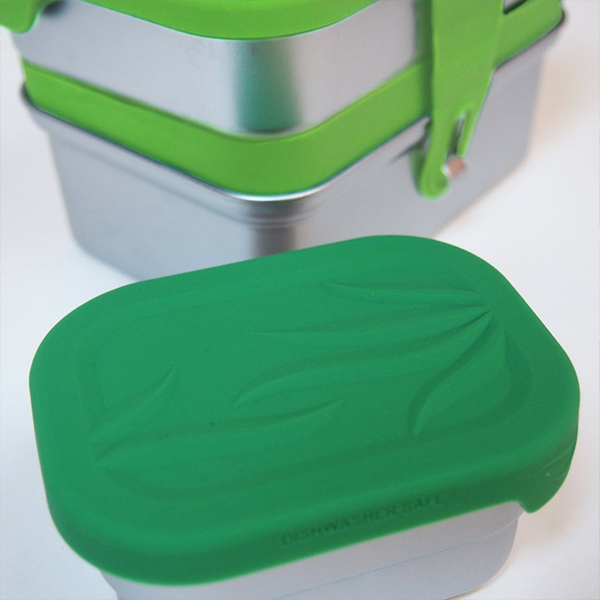 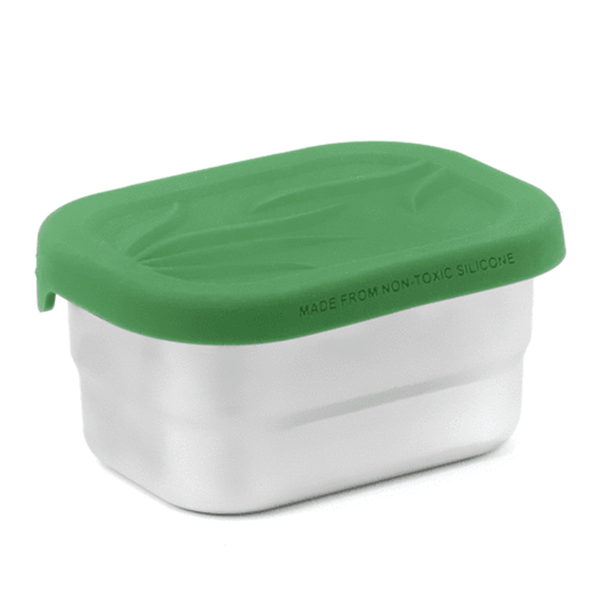 Plastic-free and leak-proof, ECOlunchbox Mini Splash Pod snack container holds 5 oz and is made from steel and food grade silicone. It’s designed for families who love non-toxic stainless steel ECOlunchboxes and crave the convenience of leak-free silicone lids. 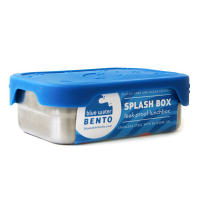 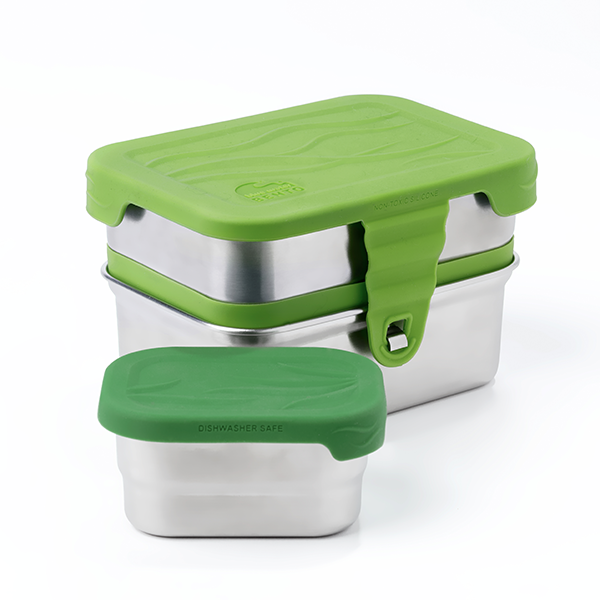 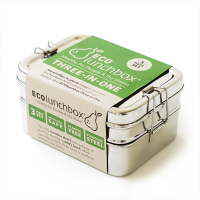 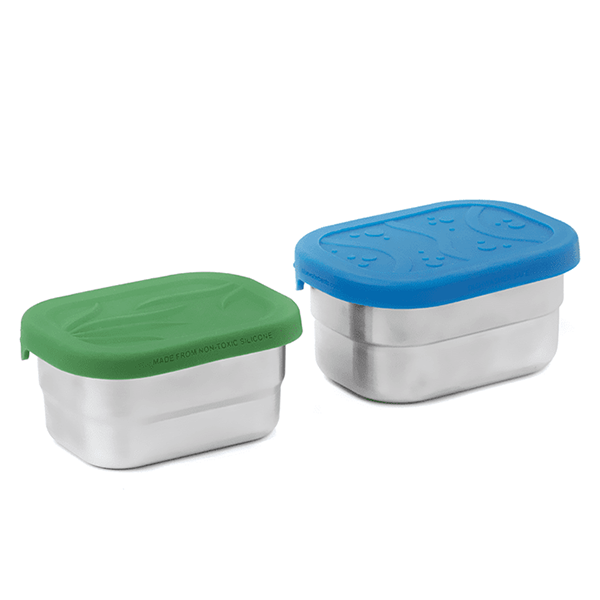 Not only will ECOlunchbox Mini Splash Pod, which is designed to nest in the top layer of the 3-in-1 Splash Box set, make your lunches greener and our oceans cleaner, the food container is conveniently dishwasher safe (unlike plastic containers) and non-breakable (unlike glass containers). 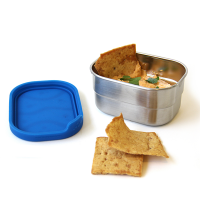 Mini Splash Pod is ideal for long narrow snacks, like little carrot and celery sticks, breadsticks, or for wet dips and sauces like hummus or dressings you don’t want to leak.